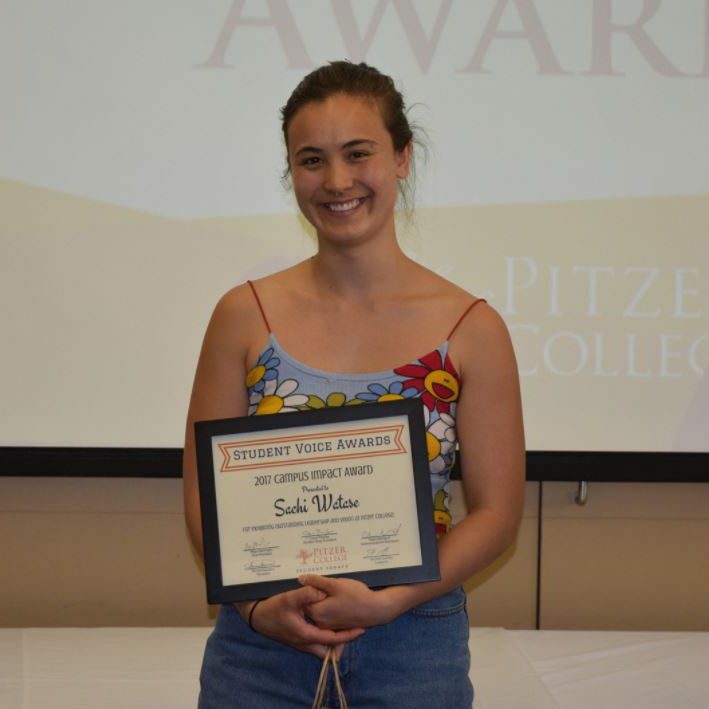 The Pitzer College Student Senate is excited to announce the first-ever recipients of the inaugural Student Voice Awards, created to honor special members of the Pitzer Community who have made significant contributions in support of the student voice. The awardees were nominated by members of the Pitzer College Student Senate and selected by the Executive Board. 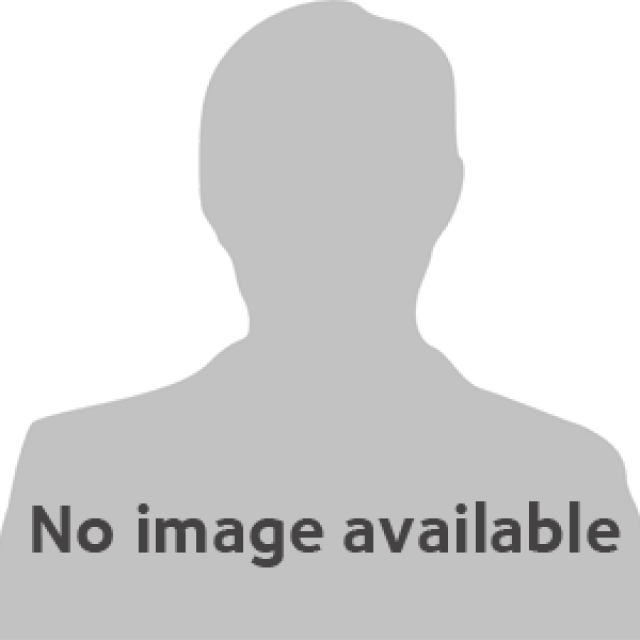 The 2017 awardees have been exceptional advocates for students, including leading the efforts for student representation on the Board of Trustees, spearheading the renovation of the New Resources Lounge, advocating for survivors of sexual assault, supporting first-generation college students on campus, collaborating with student leaders to promote the student voice, and redefining what it means to be a faculty representative to the Student Senate. Join us in congratulating and thanking the recipients of the 2017 Student Voice Awards for their outstanding leadership and contributions in support of the student voice at Pitzer College! The Legacy Award is presented to a graduating student who has served on the Student Senate and whose influence, ideals, and activities throughout their term(s) of office on our student government have left a lasting and positive impression on Pitzer College. 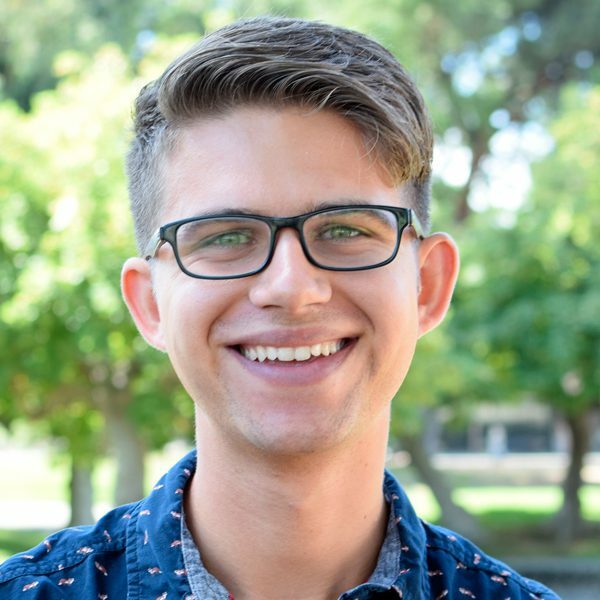 Chance has served on the Pitzer College Student Senate for seven semesters, most recently as the senior class president, co-chaired Pitzer Activities (PAct), and is a co-founder of the Middle Eastern Student Association (MESA). The Campus Impact Award is presented to a graduating student who has exhibited outstanding leadership and vision to make a difference in the lives of the students of Pitzer College. Sachi co-founded Pitzer Advocates for Survivors of Sexual Assault, Mixed Identity Exchange (MIX), and the 5C Roller Derby Team and worked for the Center for Asian Pacific American Students (CAPAS). The Student Organization of the Year Award is presented to a student organization that has demonstrated excellence in the areas of community and civic engagement, collaboration, diversity and inclusion, and leadership development at Pitzer College. The First-Gen Club created an open, inclusive and safe space on campus for students who identify as the first in their family to attend college. The Staff Member of the Year Award is presented to a staff member or office of Pitzer College that has worked closely with the Student Senate, displayed genuine support and regard for the student voice, and had an extraordinary impact on student life. The Office of Communications has promoted the college as an exceptional institution of higher learning and supporting Student Senate and other student organizations. 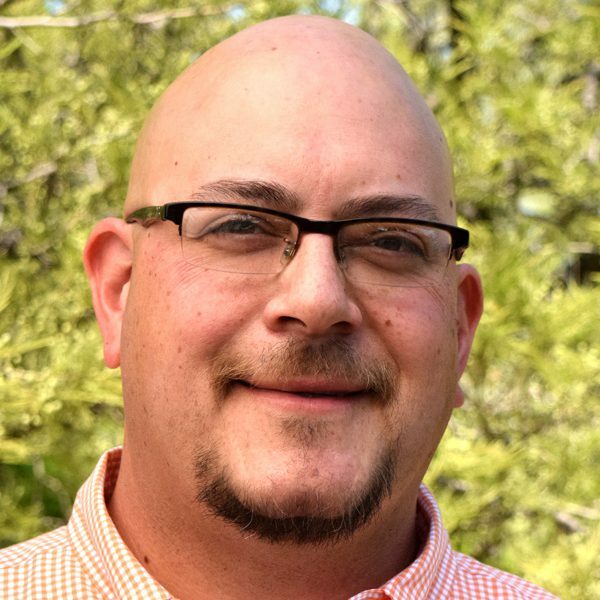 The Faculty Member of the Year Award will be presented to a faculty member of Pitzer College who has worked closely with the Student Senate, displayed genuine support and regard for the student voice, and has had an extraordinary impact on studentlife. 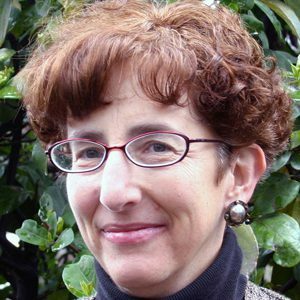 Professor Claudia Strauss served as the faculty representative to the Pitzer College Student Senate and committed herself to weekly Sunday night meetings and sharing her perspective and insights as a cultural anthropologist who focuses on conflicting beliefs about domestic policy issues.